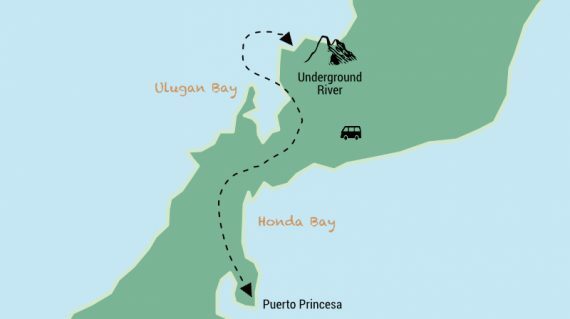 All about the Underground River. 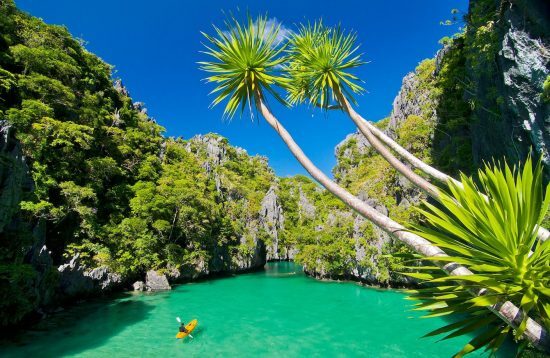 The Underground River or Subterranean River in Palawan is a UNESCO World Heritage site and one of the New 7 Wonders of Nature. 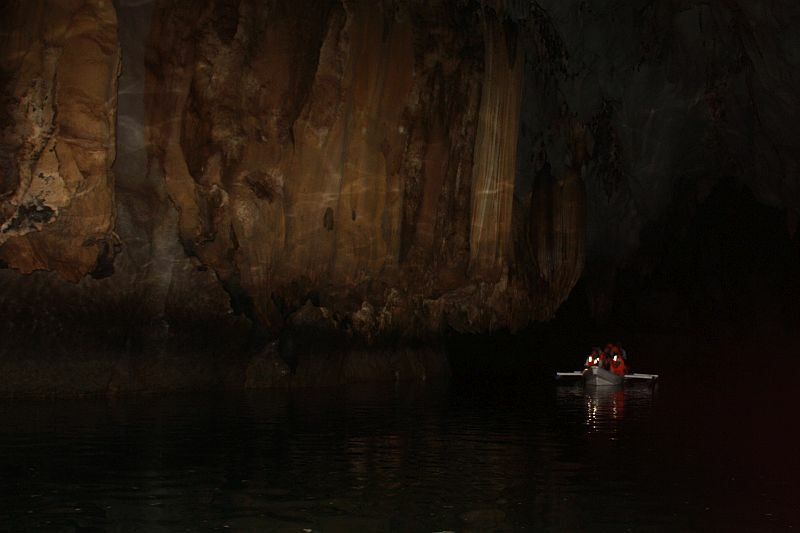 It is the longest navigable underground river in the world, winds its way underneath a mountain range, through the St. Paul Underground river cave, and then goes out into the South China Sea. 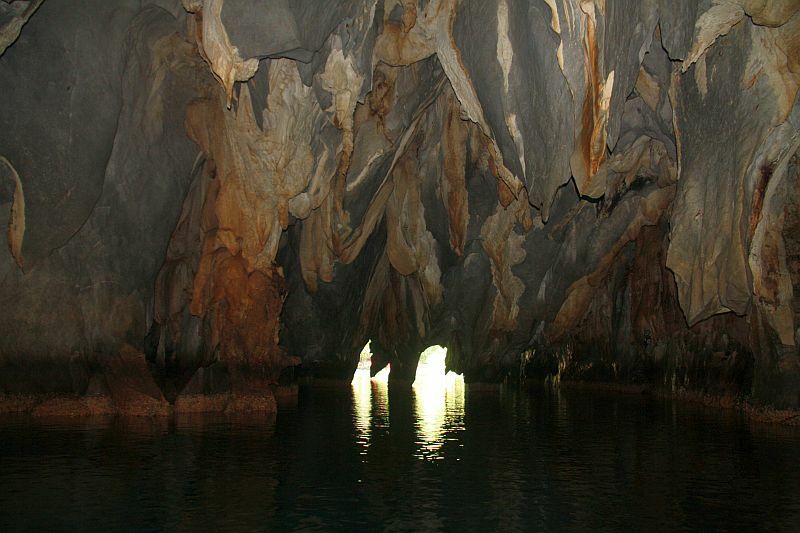 The entire area where the Underground River is located is actually a national park and a model of biodiversity. The park encompasses one of the world’s most impressive cave systems, featuring spectacular limestone karst landscapes, pristine natural beauty, and intact old-growth forests and distinctive wildlife. 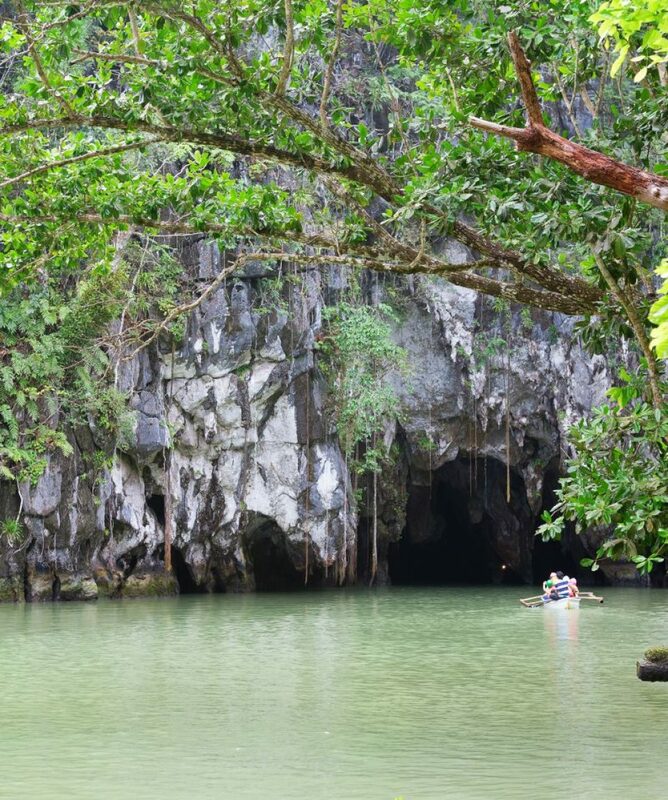 The best time to visit the Underground River is the dry season from October to May however it is possible to visit Underground River all year round. Please be informed that this tour is subject to weather conditions. The park can be closed anytime due to excessive rain or rough seas. When there’s inclement weather and you are not able to reschedule this trip for another day, then you will receive a full refund. If weather suddenly changes on the way and we have to cancel the tour midway, you will receive a partial refund. 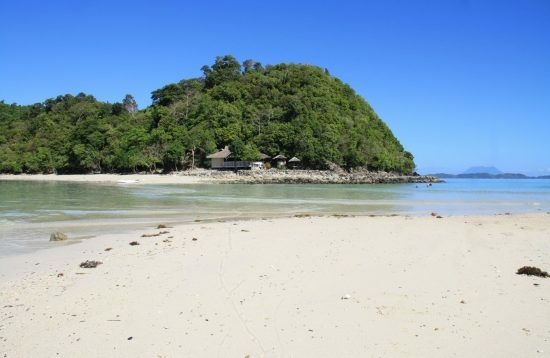 You will be collected from your hotel in Puerto Princesa and driven for about 2 hours to the Underground River in Sabang. How much is the Zip Line? What happens in the case of bad weather?I've just completed my online booking, how do I receive my voucher?Is possibile to include the Monkey Trail?Is Underground River different from Subterranean River?What’s the best hotel in Sabang?Is it possible to go to El Nido after the tour?Is there any transportation from Sabang to El Nido?Do I need a passport to visit the Underground River?I don’t have Paypal account, can I pay with credit card?Can we go to Underground River in the afternoon? How much is the Zip Line? Is possibile to include the Monkey Trail? 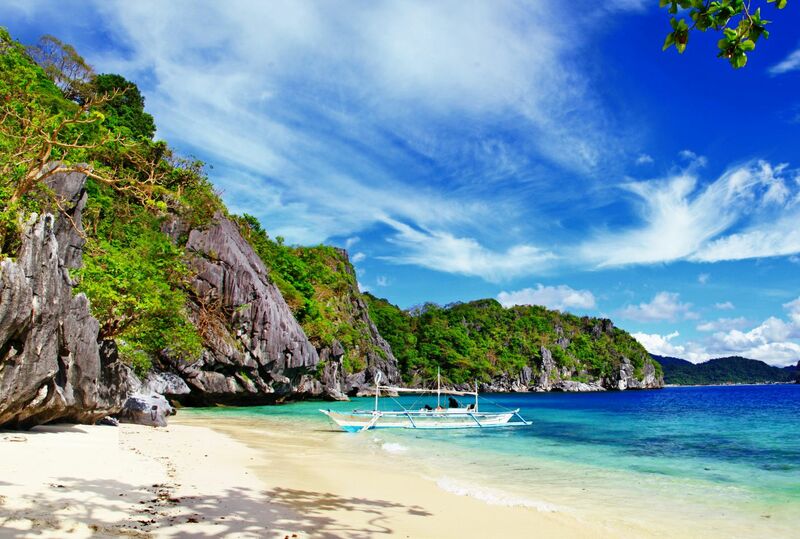 Is it possible to go to El Nido after the tour? 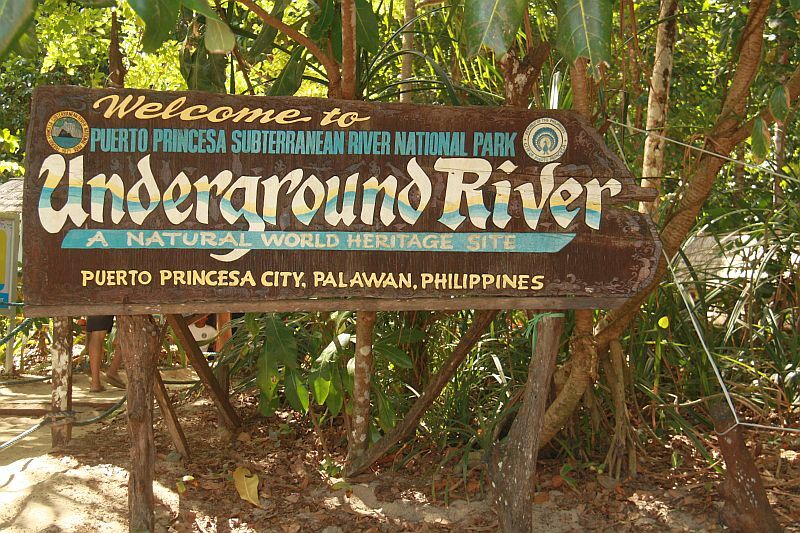 Do I need a passport to visit the Underground River? 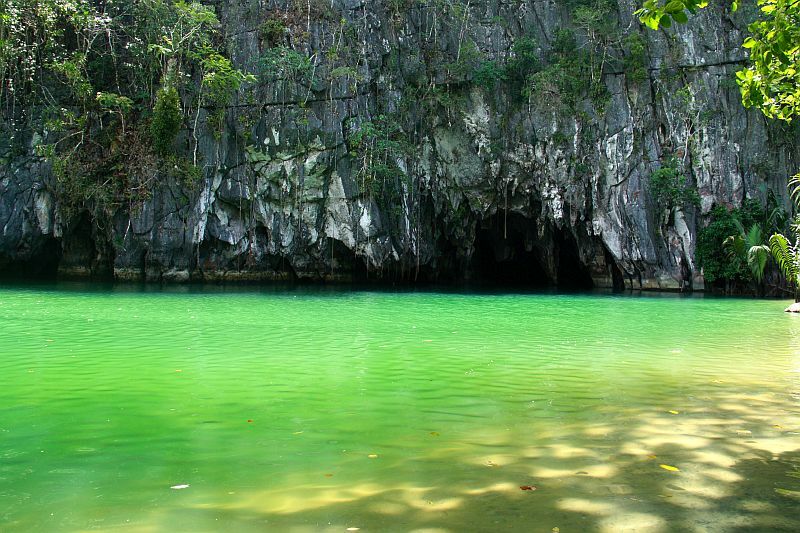 Can we go to Underground River in the afternoon? For Ugong Rock Zipline additional ₱ 700 per person. Its main treat is a climb into the caves inner sanctum of ancient stalactites and up to the summit view deck for an exhilarating plunge down to a 350-meter zip line of pure adrenaline rush! Yes, but only for private tours. 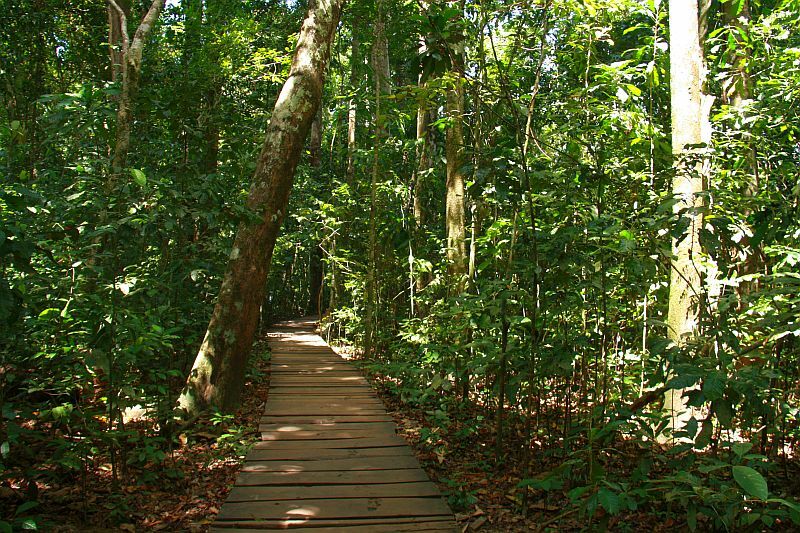 You can also see our package Underground River 2 Days / 1 Night which include Monkey Trail and Mangrove River Cruise. Yes, it’s possible. 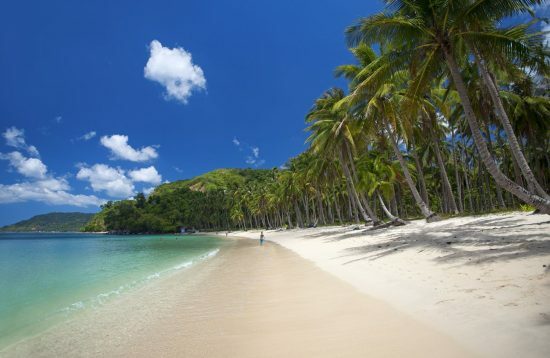 We can arrange a private vehicle to transfer you to El Nido after the tour. Please contact us for more details and quotation. Yes, you are required to present your passport for the registration. No, because the cut-off time for registering to the Underground River is 12:00 pm. The last boat to the underground river is at 3.00pm. However, if you wish to take any afternoon boat before 3.00pm, you still have to register at the wharf before 12.00pm.